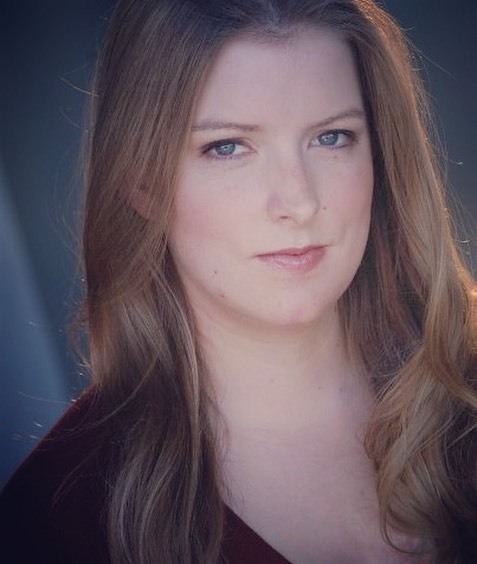 Script Pipeline TV Writing Contest Runner-up Laura Bensick (The Mother) signed with UTA in September 2016, less than a month after contest results were announced. The Mother drew interest from major producers after Script Pipeline’s 2016 writer/industry event. Laura is also repped by Tom Drumm at ThinkTank Management.